Acrylic Prints Elegantly Showcase Your Image - Taylor Photographics, Inc.
Also referred to as pleximounts, Acrylic Photo Prints offer elegant exhibition of your image in a modern display. Turning striking photos into stunning acrylic prints begins by producing your fine art print onto a smooth surface. We generally use either a glossy Chromira print or an Exhibition Fiber Giclée print. Our large Chromira printer will take your digital file and print it directly onto a sheet of Fuji Crystal Archive, the photo paper we believe offers the best color rendition and is exceptionally archival. Our Giclée prints will adhere well to our archival laminates. Unfortunately, we cannot print to other types of canvas or fabrics because their porous nature and detailed texture will not hold as successfully on the plexiglass facing. Once you decide which printing option is right for your picture, the archival print is then laminated onto an optically-clear piece of ¼-inch acrylic glass. The smooth, polished edge glass and dynamic print are permanently bonded with a clear ViewBond adhesive, ensuring that your image stays in perfect condition for years. Next, a 4 mil sheet of Sintra is laminated to the back of the print to keep it rigid. Finally, an aluminum frame and cleat mounting system are attached, completing the process. Now, your stunning acrylic print is ready to be mounted in your home, office, or gallery. For over 30 years, we’ve specialized in fine art printing. Along with our acrylic prints, we can have your artwork and photography displayed on glossy polyester, aluminum composite, canvas and “hot press” or “cold press” watercolor papers. No matter how you envision your artwork showcased, Taylor Photo can transform your image into an eye-catching display with awe-inspiring presentation. 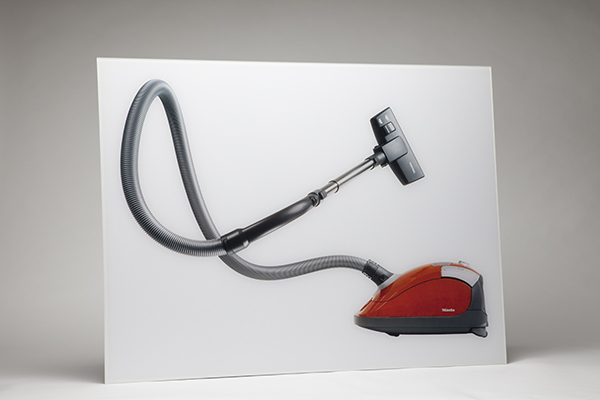 In less than two weeks, Taylor Photo can turn your beautiful image into an elegant acrylic display. With size options from 8" x 10” to 36” x 48”, we can help you showcase your artwork or photography in amazing ways. Give your photos the ultimate gallery presentation. Bring your dazzling image to life today with professional acrylic prints from Taylor Photo. 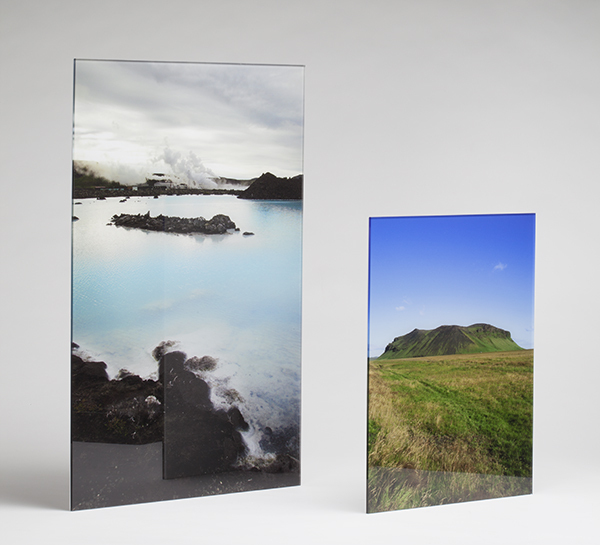 Click here to watch a video describing how our Acrylic Display Prints are made.